During the online holiday shopping season, the IRS, state tax agencies, and the tax industry remind people to be vigilant with their personal information. While shopping for gifts, criminals are shopping for credit card numbers, financial account information, Social Security numbers and other sensitive data that could help them file a fraudulent tax return. 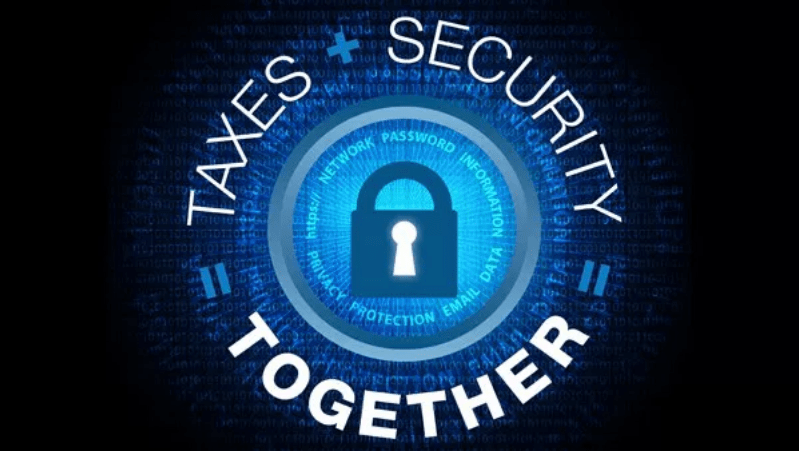 The Internal Revenue Service, state tax agencies, and the tax community, partners in the Security Summit, are marking “National Tax Security Awareness Week”, Nov. 27-Dec. 1, with a series of reminders to taxpayers and tax professionals. In part one, the topic is online security. Keep a clean machine. This applies to all devices – computers, phones, and tablets. Use security software to protect against malware that may steal data and viruses that may damage files. Set it to update automatically so that it always has the latest security defenses. Make sure firewalls and browser defenses are always active. Avoid “free” security scans or pop-up advertisements for security software. Use multi-factor authentication. Some financial institutions, email providers, and social media sites allow users to set accounts for multi-factor authentication, meaning users may need a security code, usually sent as a text to a mobile phone, in addition to usernames and passwords. For added protection, some financial institutions also will send email or text alerts when there is a withdrawal or change to the account. Generally, users can check account profiles at these locations to see what added protections may be available. Encrypt and password-protect sensitive data. If keeping financial records, tax returns or any personally identifiable information on computers, this data should be encrypted and protected by a strong password. Also, backup important data to an external source such as an external hard drive. And, when disposing of computers, mobile phones or tablets, make sure to wipe the hard drive of all information before trashing. Receive a free credit report from each of the three major credit bureaus once a year. Check it to make sure there are no unfamiliar credit changes. Create a “My Social Security” account online with the Social Security Administration. Their users can see how much income is attributed to their SSN. This can help determine if someone else is using the SSN for employment purposes. The IRS, state tax agencies, and the tax industry are committed to working together to fight against tax-related identity theft and to protect taxpayers. But the Security Summit needs help. People can take steps to protect themselves online. Visit the “Taxes. Security. Together.” awareness campaign or review IRS Publication 4524, Security Awareness for Taxpayers, to see what can be done.